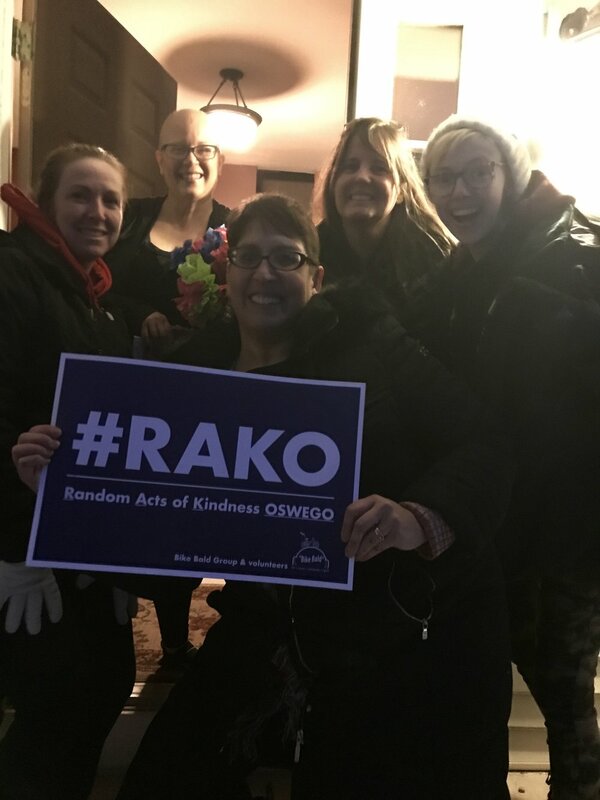 We are happy to announce that #RAKO (Random Acts of Kindness OSWEGO) of Oswego has been formed and has been working hard. Comprised of children and families in the community, encouraged to do kind gestures for others. #RAKO groups meet two times per month to work on current or future kindness projects for within the community. There is no registration prior to a meeting, just join us!